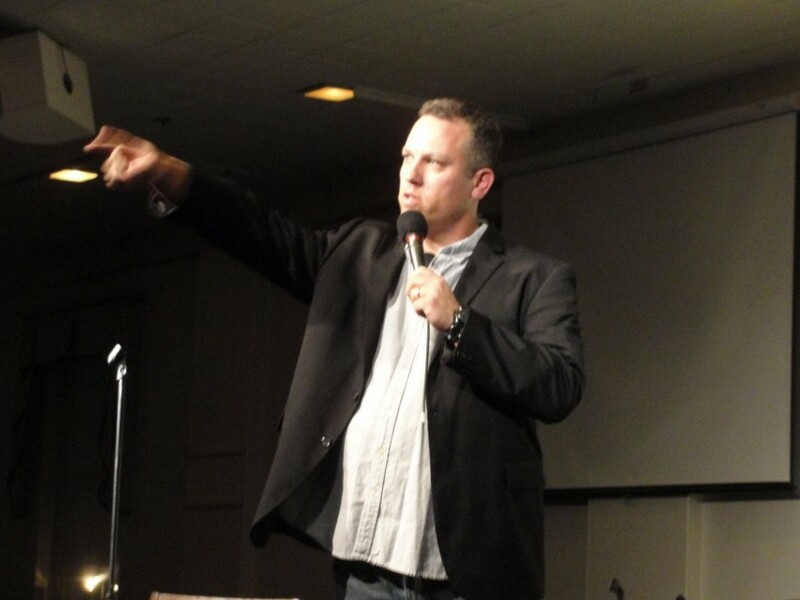 Al Smith is a clean Christian Comedian and men's group speaker. Areas of specialty are fundraisers, fun nights, pastor or staff appreciation nights, a church night in, community outreach show and men's retreats. AL SMITH - ORDINARY NAME, UNFORGETTABLY FUNNY. So happy to have reconnected with this high school classmate to be part of his homecoming show last summer. Al was a pleasure to work with leading up to the event, and delivered on a great night of clean comedy. The event was so well attended and enjoyed, the immediate feedback was "are we gonna do it again next year?" 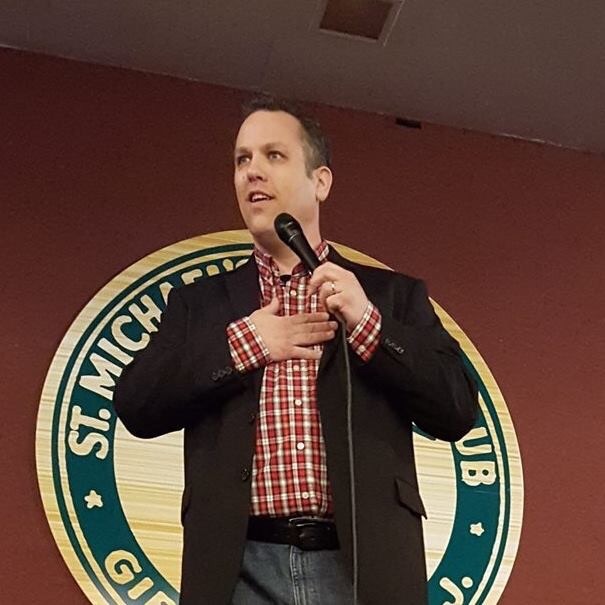 Not only was it an awesome fun night of comedy, Al helped us raise some much needed money to fund our hot lunch program. Can't wait to do it again in summer 2016! March 12th Family Promise fundraiser in NJ Great both time. I will hire him again. Very talented comic. Had the audience in stitches from the start to finish. Would definitely use again. Thanks Brian. Was proud to be a part of The Lady Crusaders Softball Fundraiser. 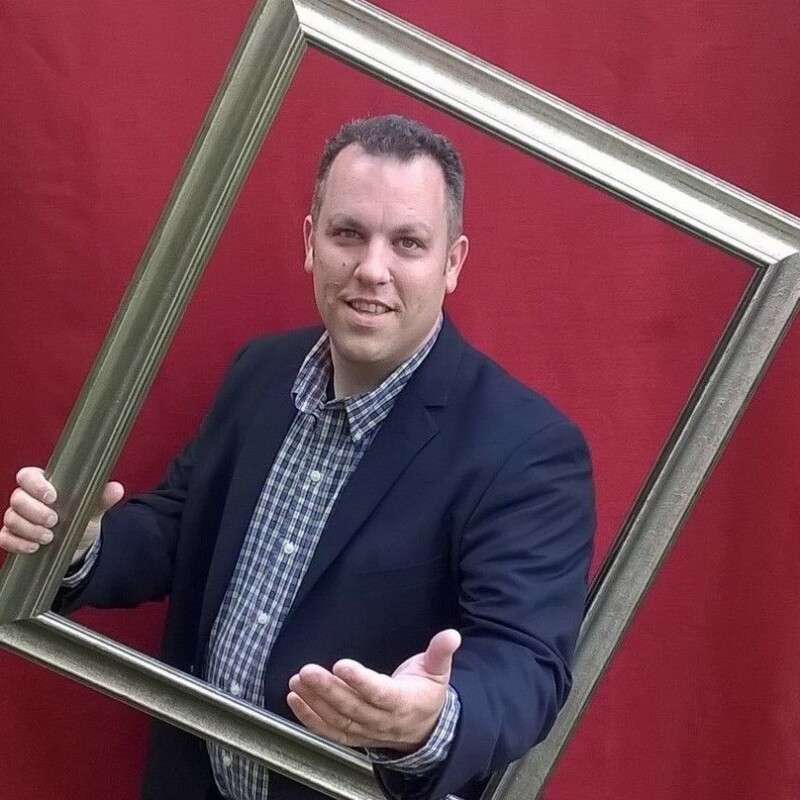 Al Smith is a seasoned, professional performer in comedy clubs, churches, and colleges. Whether you're looking to host a date night, family night or a fundraiser for your favorite cause, Al is a great choice for your event. You may have seen him featured on the 2014 Clean & Funny Comedy Tour or on Good Morning America. He is an active member of the Christian Comedy Association. Al draws his humor from his unusual childhood, his 20 plus years of marriage, fatherhood, and being a self-professed sci-fi nerd. Al delivers the big laughs and is a terrific fit as a comedian and/or speaker for any event.